Heart valve disease (HVD) involves damage to one or more of the heart’s valves and, while some types are not serious, others can lead to major complications—including death. These problems increase with age, as one in eight people age 75 and older are estimated to have moderate to severe HVD. Unfortunately, awareness of heart valve disease is alarmingly low. The potential seriousness of the condition and the current lack of awareness are the reasons why the Alliance partnered with other national organizations to have National Heart Valve Disease Awareness Day listed by the U.S. Department of Health and Human Services on its National Health Observances Calendar. Read the letter of support and the resolution introduced by Congressman Cardenas to recognize the day. 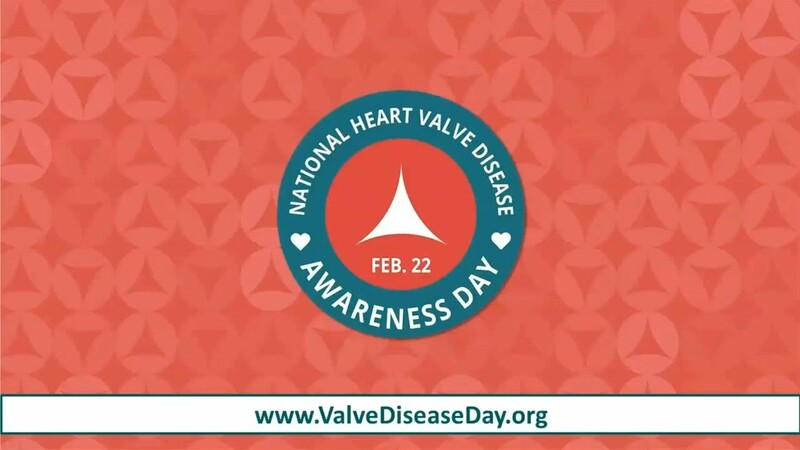 To learn more about the awareness day, visit www.ValveDiseaseDay.org. For more information on our educational resources related to National Heart Valve Disease Awareness Day, see the Valve Disease page.